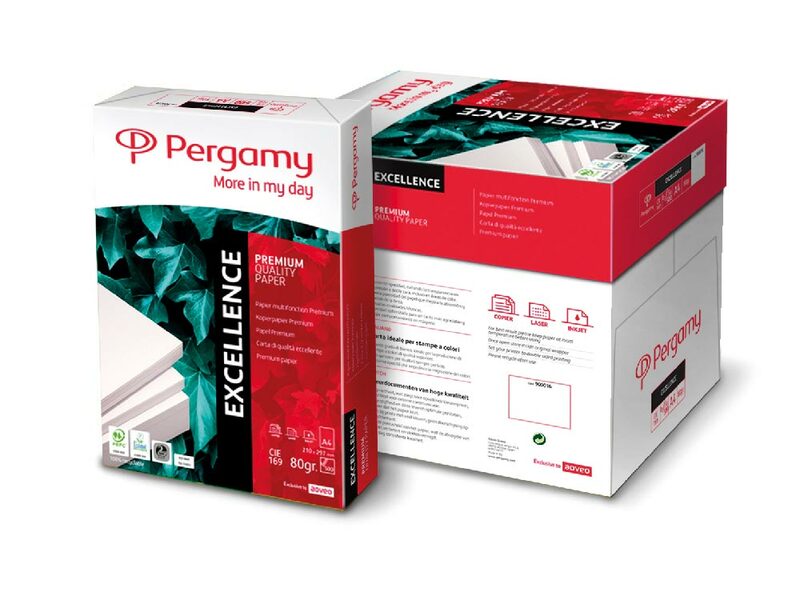 Success comes when you choose quality for your project. 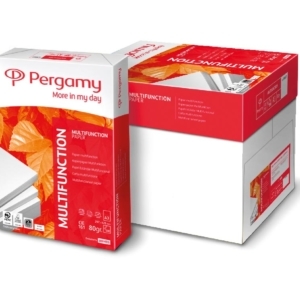 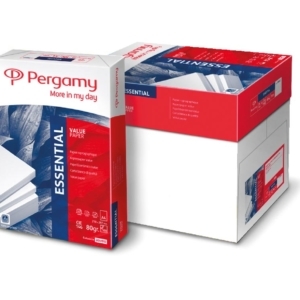 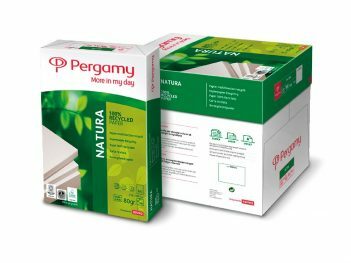 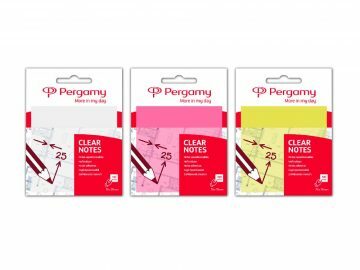 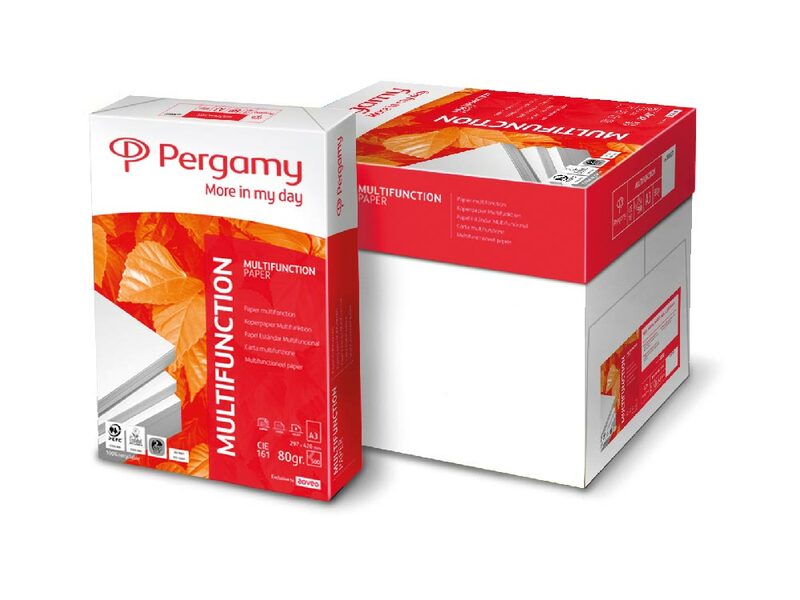 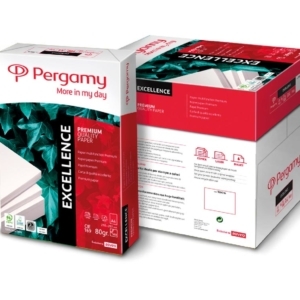 The new range of Pergamy Papers offers you different grammage and opacities to provide your documents high quality finishes. 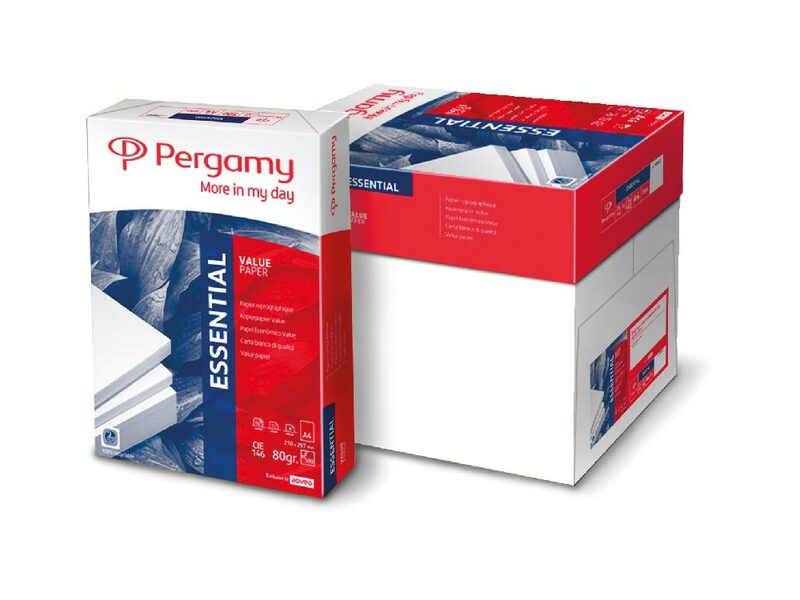 Give your documents a professional and impactful look. 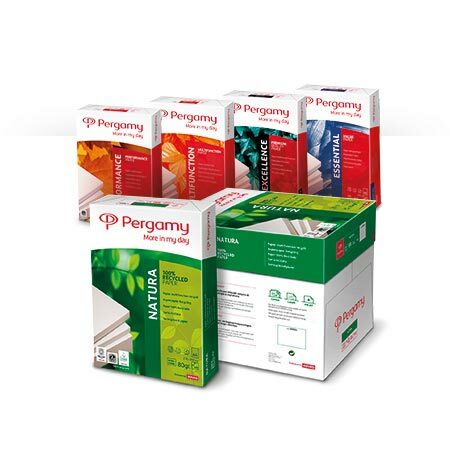 And try the new Ecological Range: Natura Recicled, to achieve results as demanding as you.